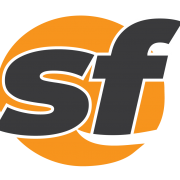 Humming Bird Place in San Francisco will add 14 beds at its facility which treats homeless people with severe mental illness and substance abuse disorder, city officials announced at a press conference on Tuesday. 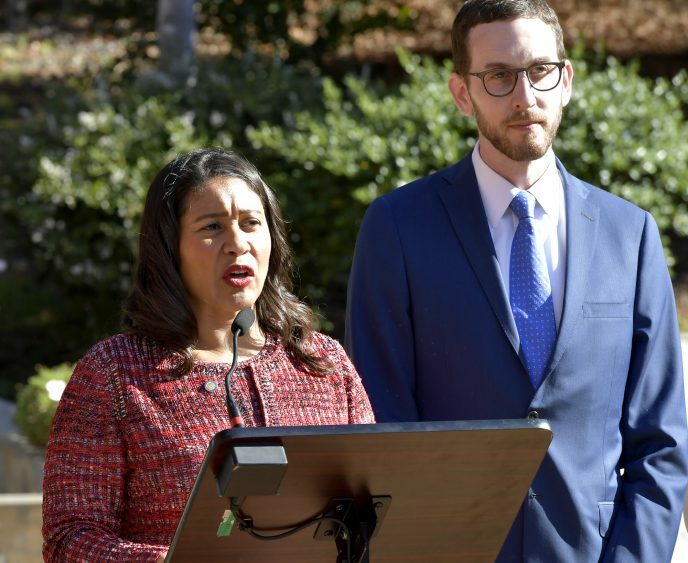 San Francisco Mayor London Breed announces a plan to add new mental health beds and the implementation of new conservatorship laws during a press conference in San Francisco, Calif., on Tuesday, October 30, 2018. 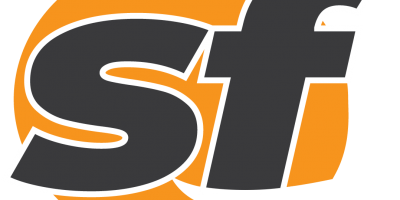 Breed, along with Supervisor Rafael Mandelman, also announced they will introduce legislation at Tuesday’s Board of Supervisor meeting to enact a state law that will allow The City to create a conservatorship program. Last year, Gov. Jerry Brown signed Senate Bill 1045, authored by state Sen. Scott Wiener (D-San Francisco), that gives permission to San Francisco, Los Angeles and San Diego to expand conservatorship laws to involuntary treat people suffering from severe mental illness and substance abuse disorder. 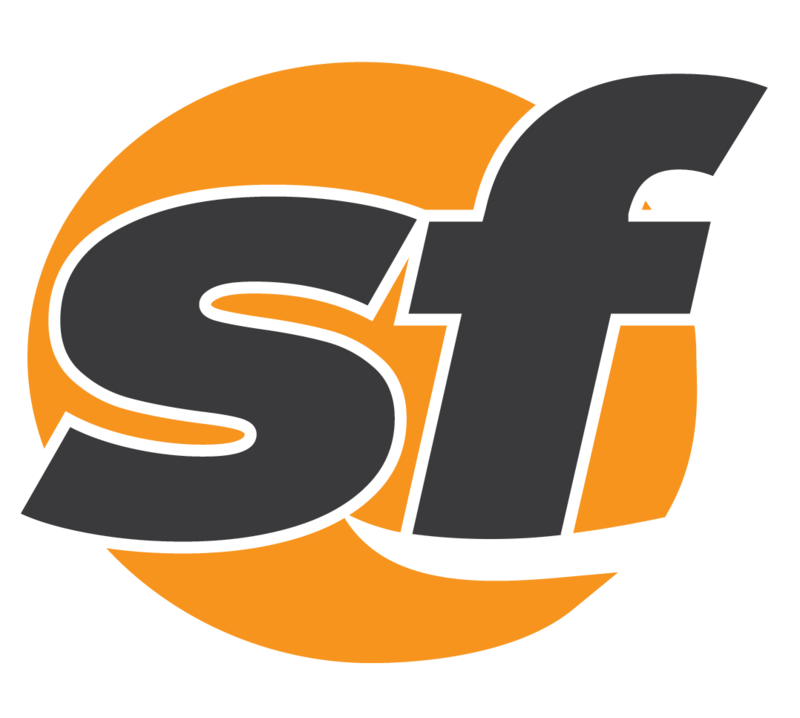 Critics of SB 1045 have said the law is not the right approach to help homeless people suffering from severe illness. 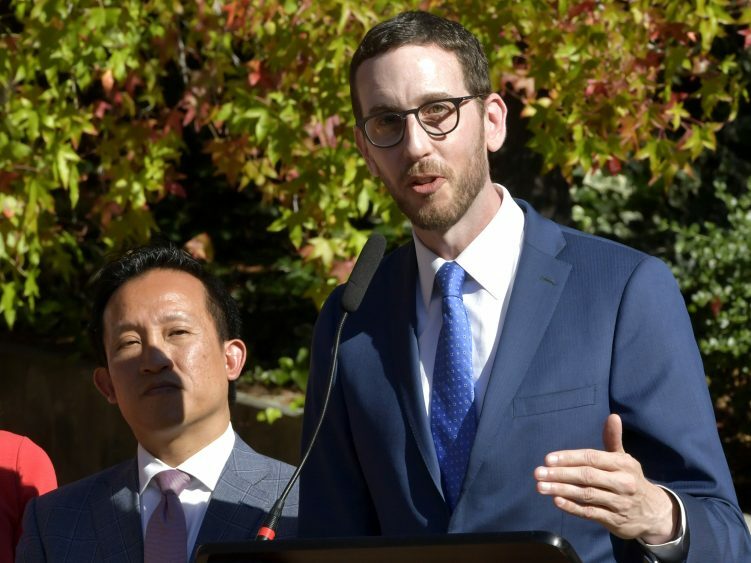 State Sen. Scott Wiener speaks at a press conference announcing a plan to add new mental health beds and the implementation of new conservatorship laws in San Francisco, Calif., on Tuesday, October 30, 2018. 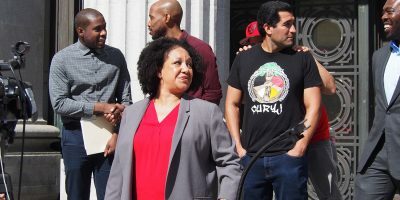 Anton Nigusse Bland, medical director of psychiatric medical services at Zuckerberg San Francisco General Hospital, said six out of 10 patients that visit unit are homeless and homeless patients on average visit the unit three times a year. 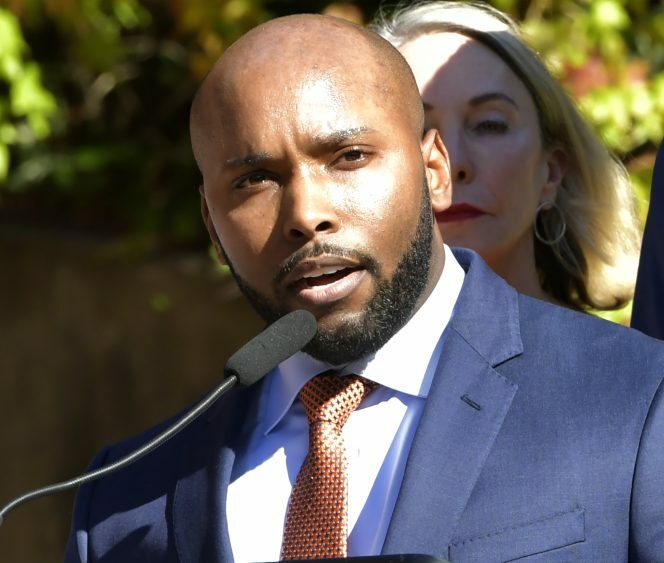 Anton Bland, a medical director at Zuckerberg San Francisco General Hospital, speaks at a press conference announcing a plan to add new mental health beds and the implementation of new conservatorship laws in San Francisco, Calif., on Tuesday, October 30, 2018. More than 7,000 psychiatric assessments are done each year by nurses, psychiatrists and therapists each year at the hospital, he said. Under SB 1045, a person can be placed under a conservatorship if the person is placed on eight 5150 emergency holds. 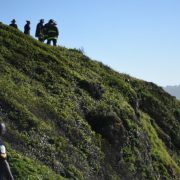 Health officials and law enforcement may also recommend a person be placed under a conservatorship. The Board of Supervisors will ultimately have to approve the conservatorship legislation but before discussing the legislation at a committee hearing first.